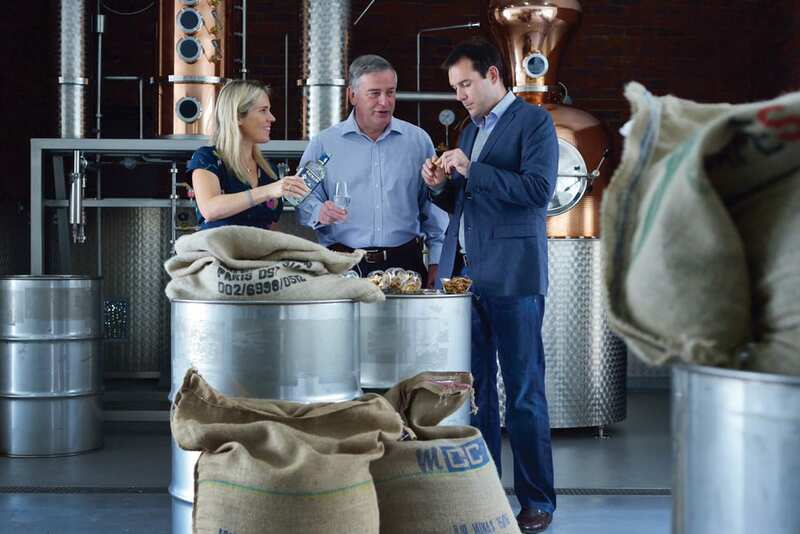 The Hayman family launched its new London distillery, housed within a period brick warehouse in Balham, South West London. Marking a continuation of the family’s longstanding commitment to championing the English Gin style the new site offers consumers and trade the opportunity to explore the process and recipes behind the family’s range of True English Gins. Also unveiled at the distillery’s launch was a new look for the brand, created by drinks packaging specialists Stranger & Stranger. It features a contemporary colour palate paired with period English typography. 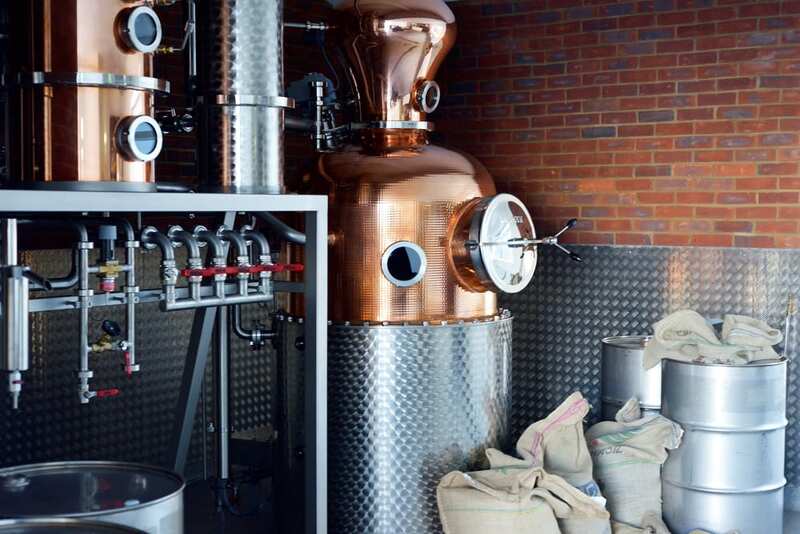 The new distillery, which replaces the current production at Witham in Essex, will be housed within a period brick warehouse in Balham, South West London, with the first batches of Hayman’s flagship London Dry Gin scheduled to come off the stills in Autumn 2017, following a substantial refurbishment of the site. I’ve made no secret over the years of my ambition to move distillation of our range of English Gins back to London. After several years of growth and continued interest in our story, I’m delighted we’re now at the stage where this has become a real possibility. The increased capacity of the new site will allow us to share our range of traditional English Gins with ever more people both at home in the UK and with our many friends and partners all around the world. 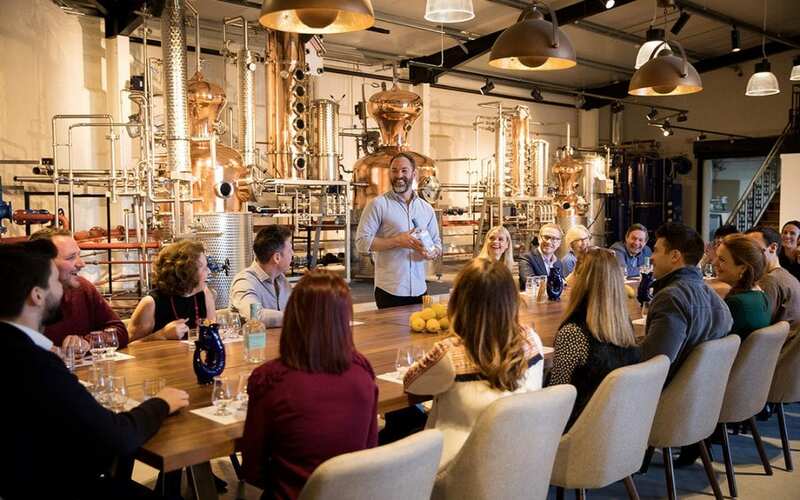 Located moments from Balham High Road, the new distillery will provide room for a training area and consumer events space, which will be used to bring the Hayman family’s long association with English Gin to life and to showcase the traditional two-day distillation process still employed by the brand to this day. We have spent the last 18 months searching for the right building to house our new distillery. We are thrilled to be moving back to London, which fulfils a conversation Dad and I had back in 2004. This will be more than a distillery for us – it is a home that allows us to entertain, to educate and to share our family’s ongoing passion for distilling English Gin the traditional way.